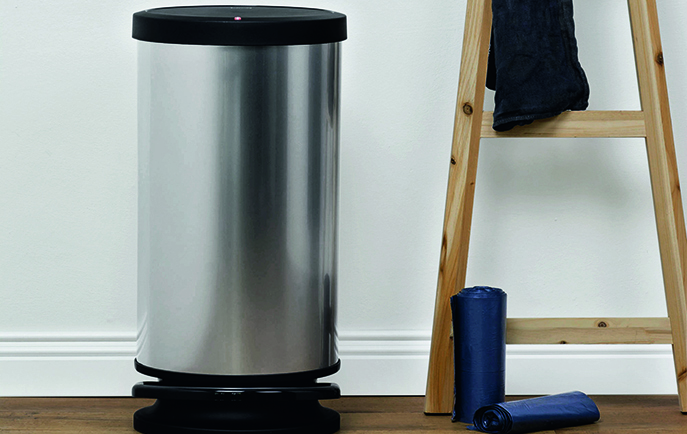 Recycling is becoming a cool word and with the Rotho assortment we have the right bin for every necessity. Several metal-look bins combine the functional side of plastic with the stylish side of metal. Oudour-tight lid - one version with filter, fits under sink or on window sill.